Hello Illinois - Steve Swanson Realtor, hello Real Estate Network when moving to Illinois. Planning a move to Illinois? Listed below are some trustworthy Illinois Real Estate Agents that can help you in your relocation to Illinois. When you contact Steve Swanson, a short interview will provide information to help me match you with the appropriate Illinois neighborhood Real Estate Agent. Should you choose to contact an Illinois Realtor directly, please mention my name so that I can make sure you are supported from both ends of your move to your new Illinois home. If the Illinois community where you are moving is not yet on my agent referral list, please contact Steve Swanson and I will search our internal data base and network with our Realtor contacts in Illinois to find you the right Illinois Real Estate Agent in the area of your relocation to Illinois. Here are some friendly and experienced Illinois Real Estate Agents that can help you find your new Illinois home. 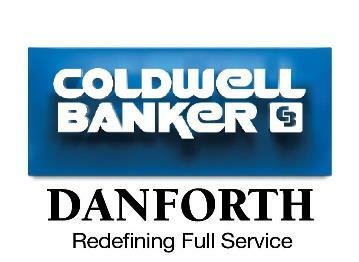 Patti Anderson ... Coldwell Banker Borts, Boone County Illinois Home for Sale, Winnebago County Real Estate, Rockford, South Beloit, Rockton, Roscoe, Belvidere IL. State Motto - "State sovereignty, national union"